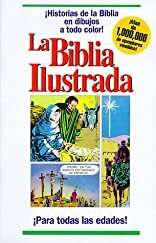 "The Picture Bible" makes a good first Bible for young readers and contains the full-text plus 233 Bible stories in full-color comic format. About Andre Leblanc (Illustrator) : Andre Leblanc is a published author and an illustrator of children's books. 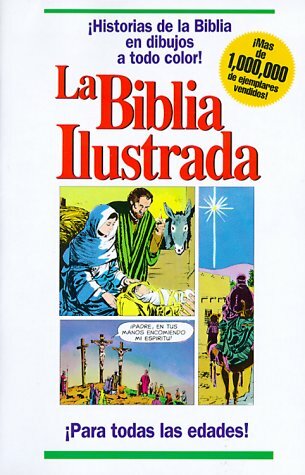 Some of the published credits of Andre Leblanc include La Biblia Ilustrada (The Picture Bible-Spanish Language Edition).